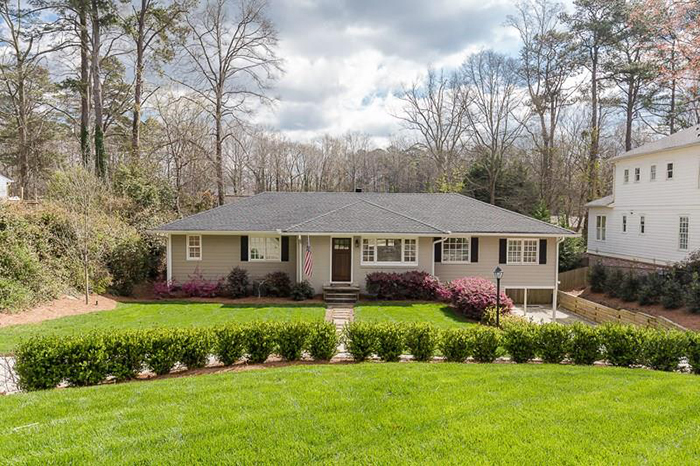 The heart of this beautiful classic Brookwood Hills home is in the Bill Baker-renovated kitchen with cooktop island, granite and wood countertops and stainless appliances that overlooks the huge family room with a stone fireplace. 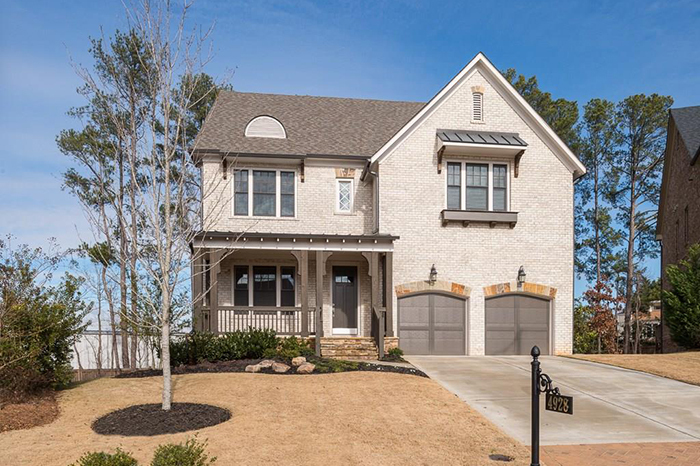 This newer construction Craftsman, four-sided brick home by Ashton Woods is close-in in East Cobb’s Cobblestone Manor and features many builder upgrades. 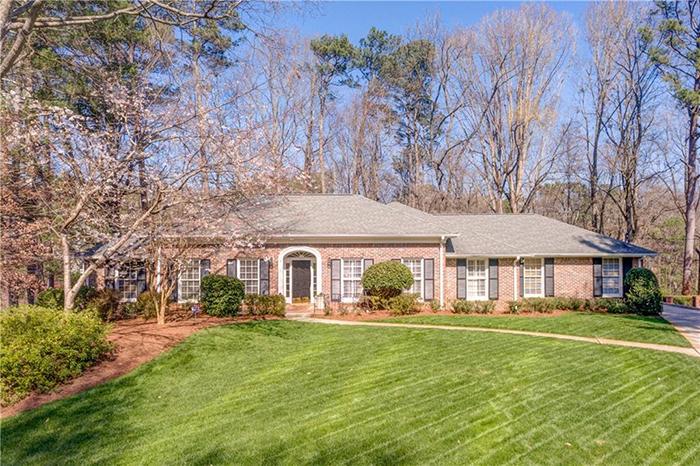 This beautiful, open, light-filled six-bedroom/five-bath executive home has prime cul-de-sac curb appeal with a lovely, secluded walk-out backyard and a rocking chair front porch. 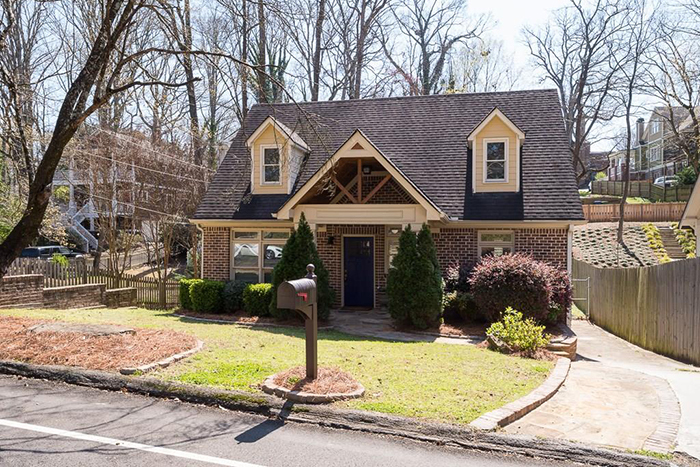 This updated four-bedroom/three-and-a-half bath home is on a quiet cul-de-sac just down the street from Chastain Park Amphitheater in the desirable Warren T. Jackson school district. 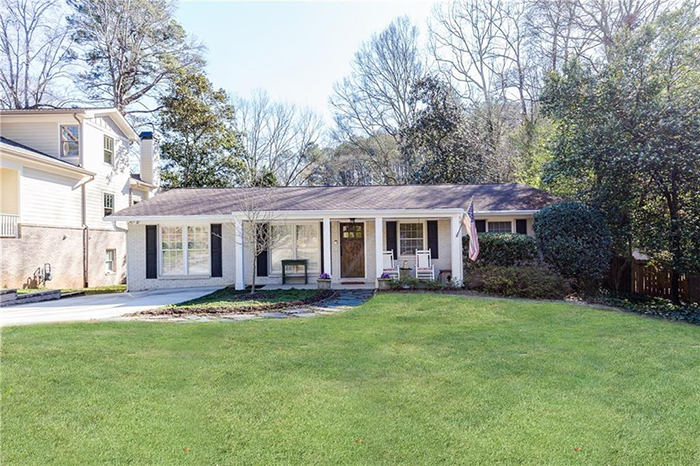 This wonderfully updated four-bedroom/three-bath home has amazing outdoor space with an oversized deck overlooking private backyard. 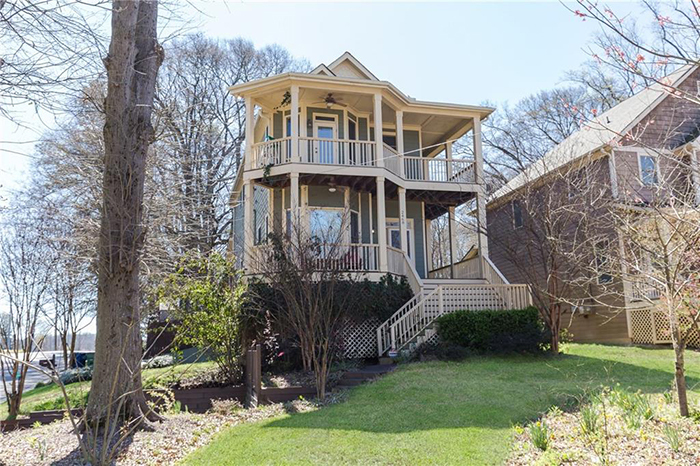 This charming Morningside Craftsman house has been beautifully renovated with a large master on main and four additional bedrooms upstairs. 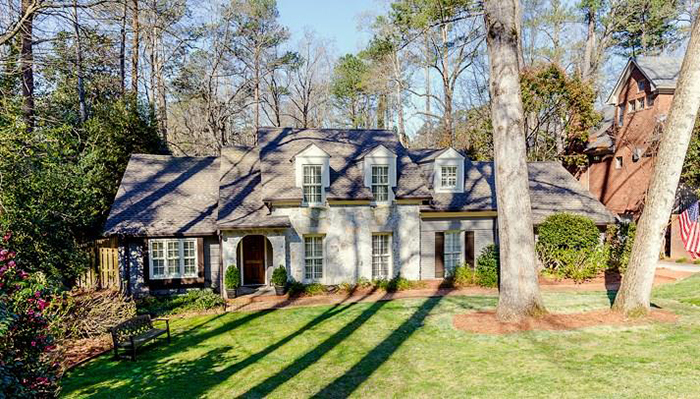 Pottery Barn meets classic traditional in this gorgeous hilltop home in prestigious Princeton Square with an updated, eat-in kitchen with granite counter tops and stainless steel appliances. 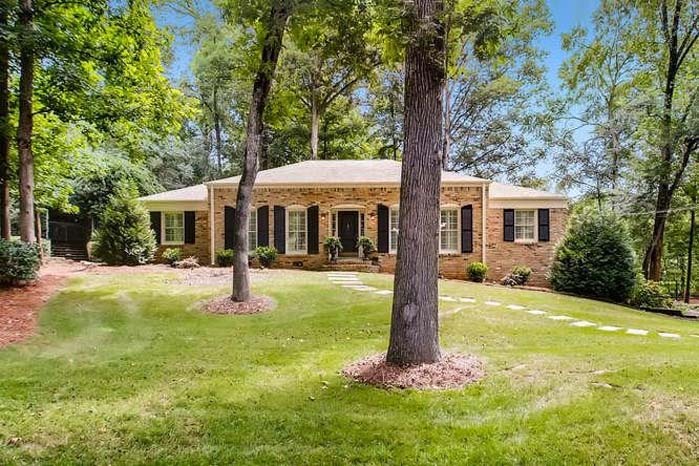 Curb appeal abounds at this charming, light-filled three-bedroom/two-bath brick ranch with a rocking chair front porch, hardwood floors and a spacious eat-in kitchen. 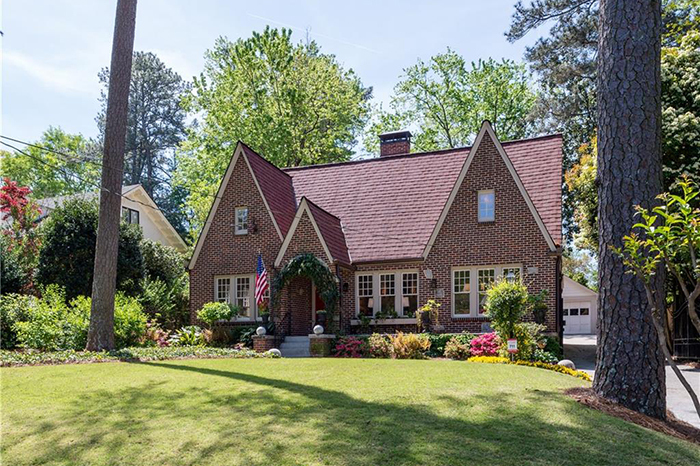 This beautiful four sided-brick Craftsman bungalow in the heart of Ormewood Park has a two-story foyer, hardwood floors and a coffered ceiling in the great room. 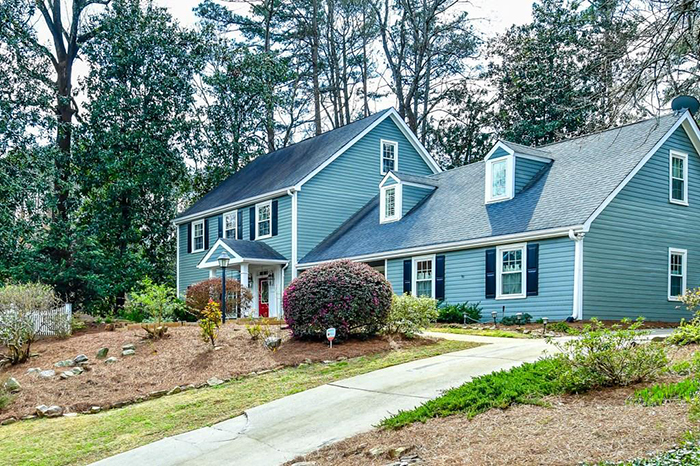 This gorgeous three-level home has hardwoods throughout the main floor, a two-story entry and a large eat-in kitchen with granite counters and stainless steel appliances. This incredible family-friendly home is built for entertaining both inside and out and sits on a prime corner lot in hot Riverside. 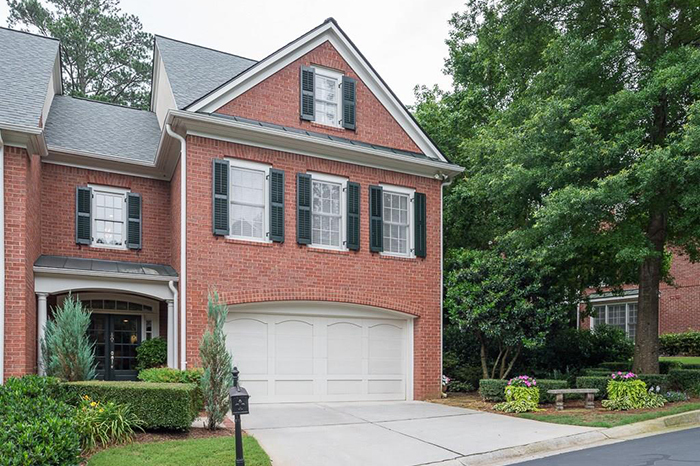 This stunning home on cul-de-sac close to historic downtown Norcross features an entryway with a soaring ceiling leading to a dramatic family room drenched in sunlight. 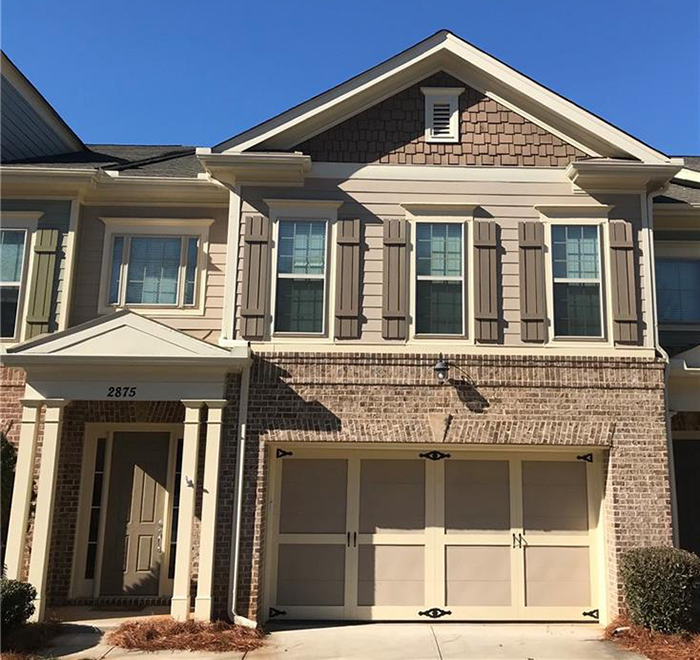 This beautifully updated townhome with an open floorplan features a large kitchen overlooking the family room. 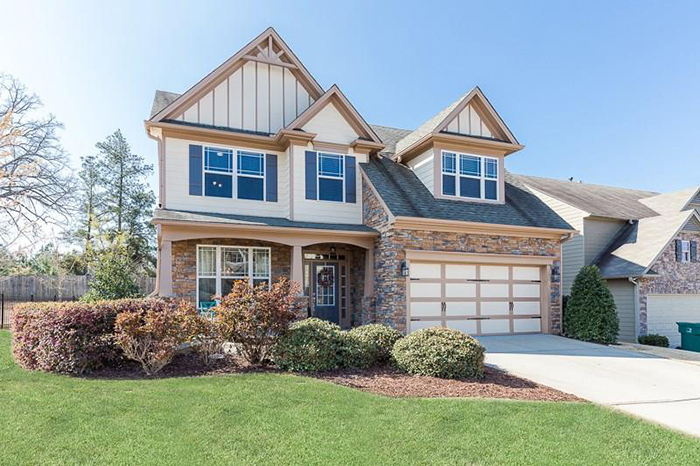 This well-maintained, like-new formal model home is in an intimate community minutes from Interstate-285, restaurants and shopping including West Village, downtown Vinings and Smyrna Market Village. 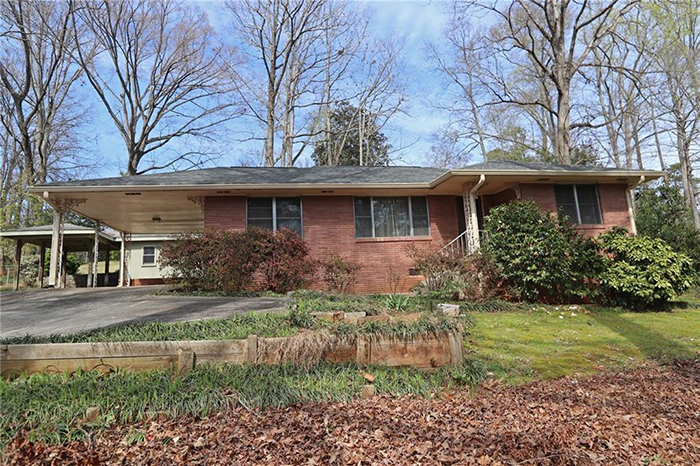 This mid-century four-side brick ranch is on a half-acre in a sought-after location with a new roof and pristine hardwoods located under the carpets. 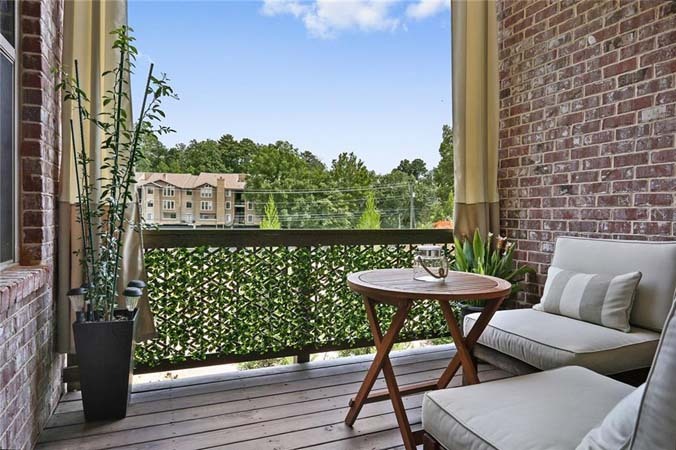 This four-story elevator-ready Ashton Woods luxury townhome is a sophisticated end unit featuring a light-filled open floor plan, hardwoods and upgrades throughout with high end finishes. 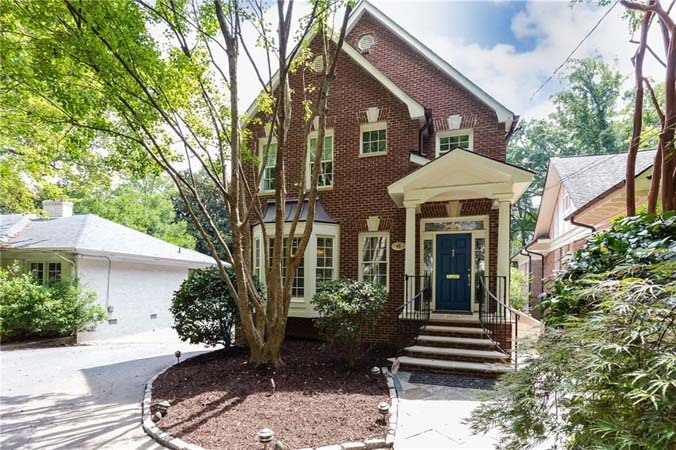 This completely renovated four-bedroom home in the heart of Ashford Park has granite and marble surfaces throughout with a true master suite and a custom screen porch with fireplace overlooking a fenced backyard. 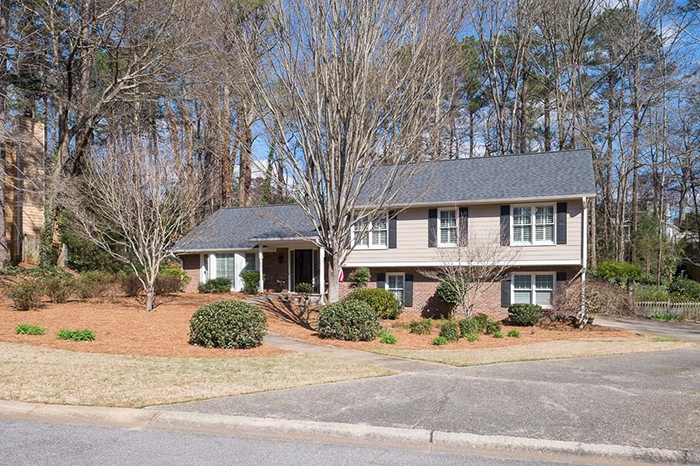 This impeccable home in the award-winning Walton School district has a brick and Hardie Plank exterior, all thermal pane windows and a large, fenced, private backyard. 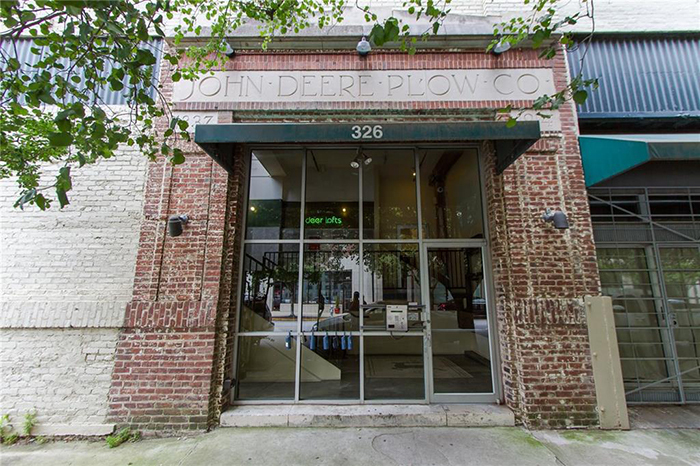 This is the best value in the heart of Atlanta; contemporary loft living in the historic John Deere Factory in the heart of Castleberry Hill's Art District. 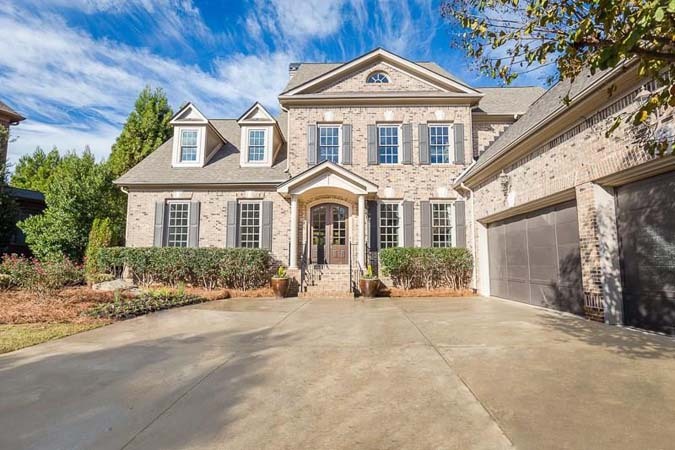 This two-story home in Duluth has a main level featuring a kitchen, living room/dining combo and a master bedroom.